Luca and Ava came to me from a twin model call and they were already oh so squishy at over 2.5 months old. They were born at 30 weeks and were in the NICU for two months before they could come see me! Both weighing in at over 7 lbs during their newborn session. This was day two of having an assistant and I am so thankful that she was there to help me! Especially since this pose required four hands (not including my own on the camera). So worth it, don’t you think? Just look at those little suspenders on that sweet little man! All cozy comfy in some blue fluff! I know these images will be treasured forever because these babies are going to grow so so fast! I always try my best to get some individual shots for twin sessions. Sweet little Luca! Those rolls! This is my absolute favorite from their session. All squishy together! They’ll be best friends and always have someone to play with. I know this because I myself have boy/girl twins and they are inseparable! Ended the session with some individual shots of Ava. That elbow dimple gets me every time! To view more of my work visit my Aurora, CO Twin Newborn Photographer website. Newborn Photographer in Aurora, Denver, Parker, Centennial and Thornton, CO. SO adorable! And it’s so hard to photograph twins together, you did an amazing job! omg the twin sessions just amaze me so much!! Beautiful posing, sets and babies!!! Wonderful work! Oh my goodness! You did such a wonderful job photographing these twins. They are adorable, and you captured them together so well. These are so cute. Those little baby butts are too adorable. 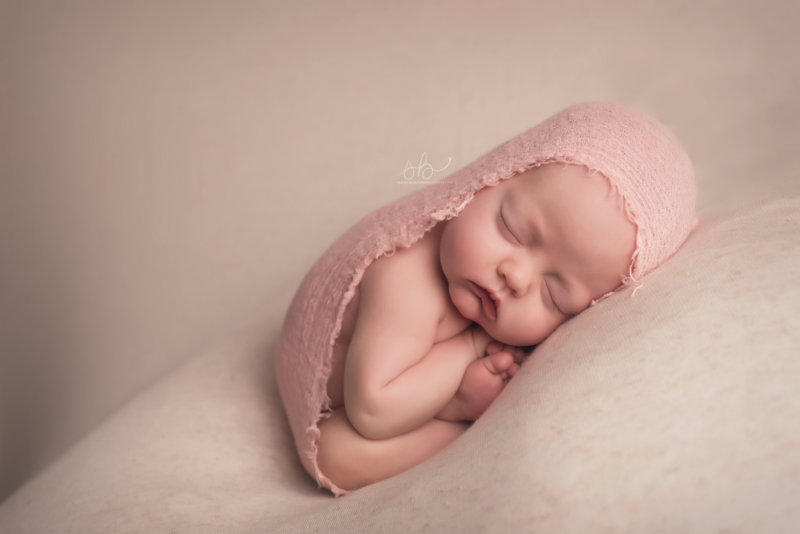 Really wonderful newborn photos. Ok, I’m a twin mom and all I can say is Oh MY BEAUTIFUL!!! Amazing job! 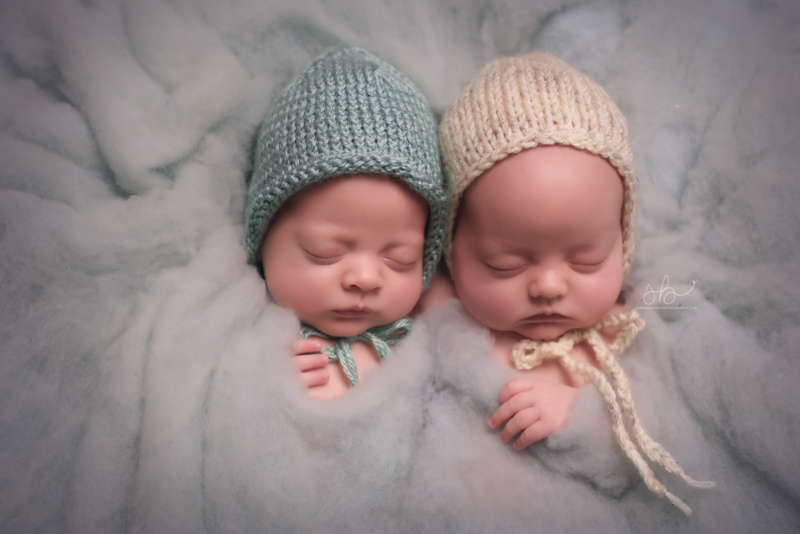 Newborns are hard to photograph and you perfected these images with TWO. So amazing! !